Petersfield Squash Club has been in existence for over 30 years. 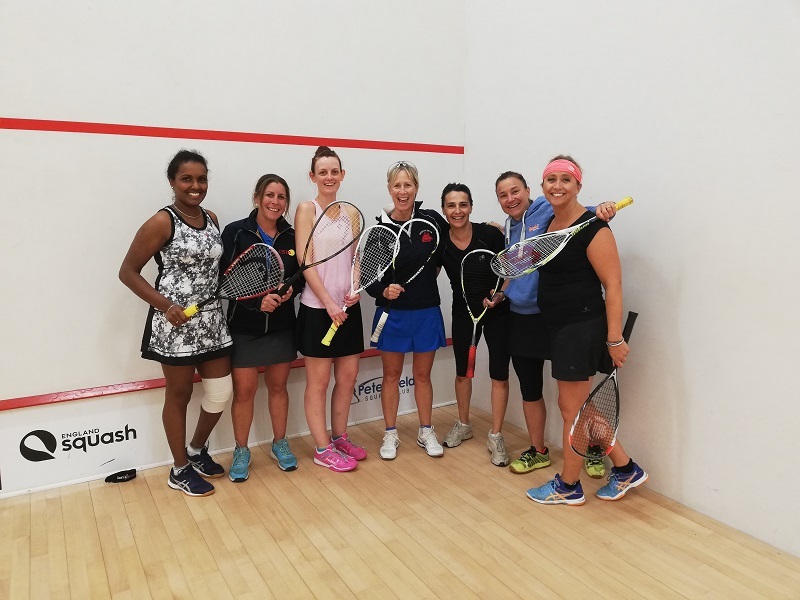 Petersfield’s only squash club uses the 2 facilities each having 2 courts, the Taro Leisure Centre and Herne Farm Leisure Centre, it is a non-profit-making organisation run by a committee of volunteers for the benefit of its members. 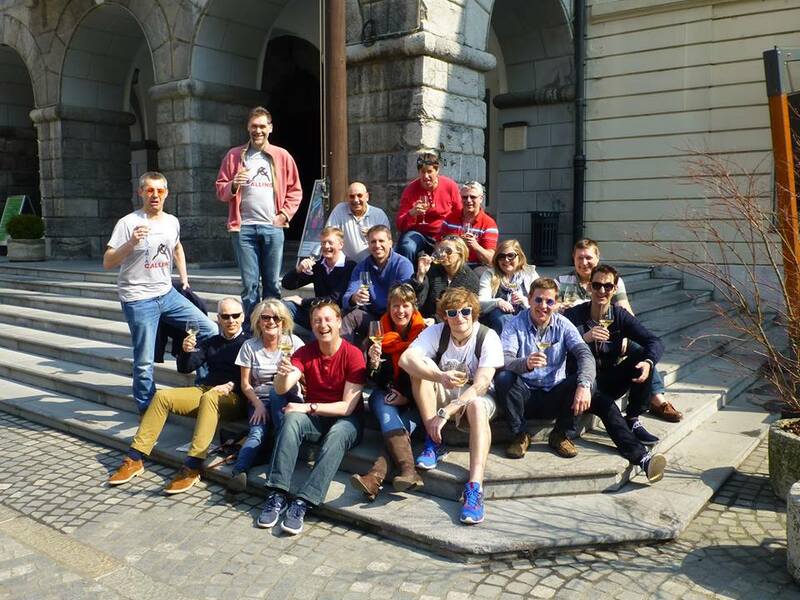 Internal club leagues and a power ladder are organised for club players, with social events and tournaments being held regularly throughout the year. On Tuesday nights at 19:00 we have social squash where people interested in joining the club can come along and meet existing members. The first session is free. We have three Men’s teams in the Hampshire Leagues, one Ladies’ team and two Veterans’ teams. Please get in contact with our membership secretary who will make sure that you are aware of the options open to you and how to become a member. Morgan-Owen & Coates is an independent optometry service based in Petersfield, Hampshire and are a long standing supporter of our club. Club members benefit from a 10% discount on their first visit.